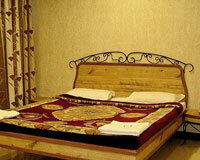 Hotel Shreyas is located opposite to the bus stand. 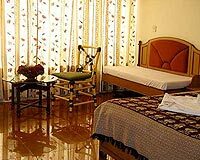 Hotel Shreyas is one of most reputed 3 Star hotels of Mahabaleshwar. 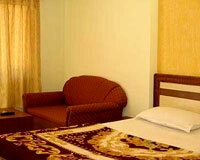 The hotel is located just opposite to the bus stand. 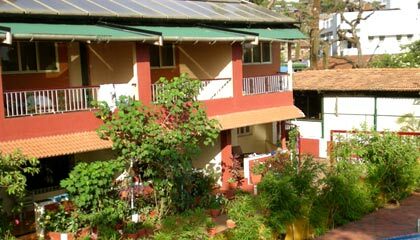 Hotel Shreyas is located amidst beautiful garden with variety of flowers, where one can lay idle for hours and enjoy the beauty of nature. 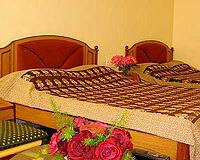 Hotel Shreyas offers accommodation in Classic and Deluxe Rooms with modern amenities. For business delegations it has an A/C conference hall equipped with the latest conferencing facilities. 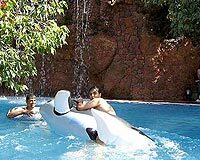 The hotel has a terrace garden for groups and family get- together. 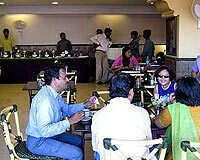 Hotel Shreyas has a fast food corner 'Sayali', which serves Chinese and Punjabi Cuisines.